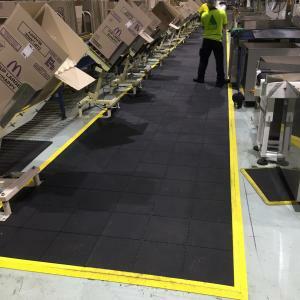 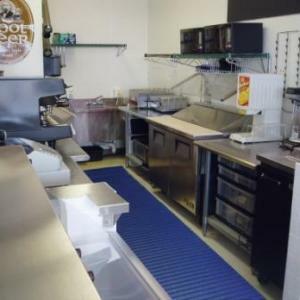 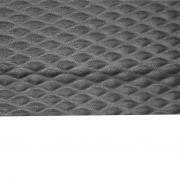 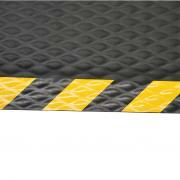 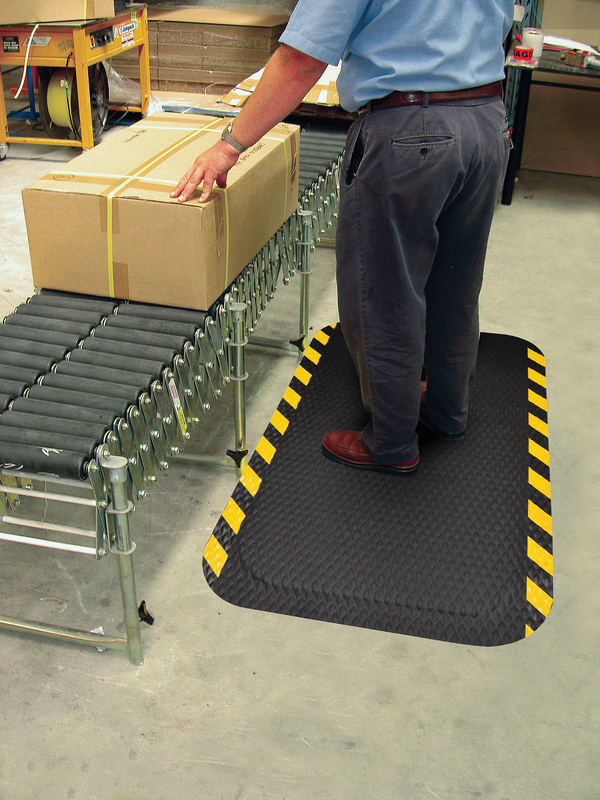 Dura Step matting is an ultra comfortable anti-fatigue and non-slip mat. 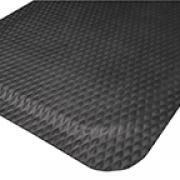 It is made from nitrile rubber sheeting bonded to thick closed cell PVC foam. 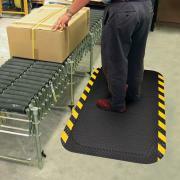 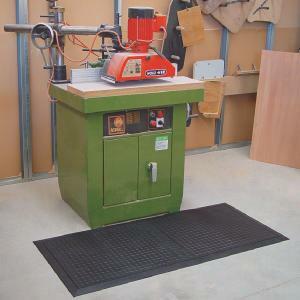 It is used in dry areas such as checkouts, counters, production lines, warehouses and much more.